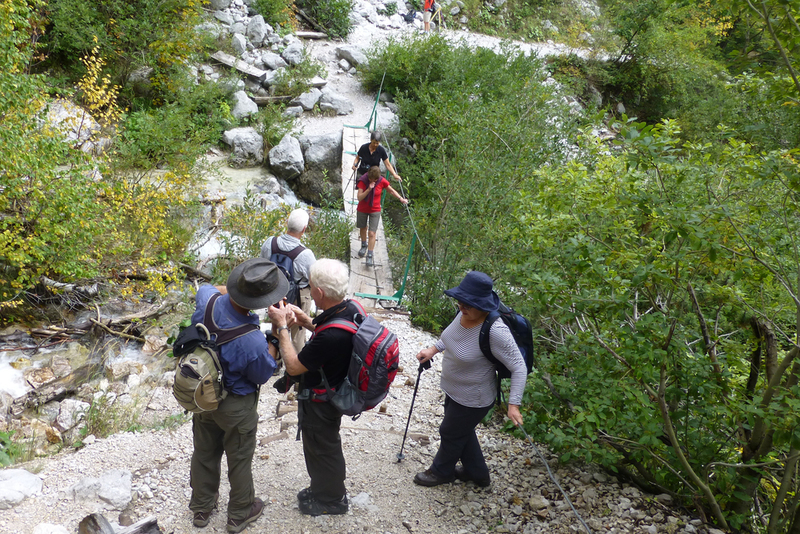 5-day trekking circle around the Logarska Dolina valley, which lies in the centre of the Savinja Alps – Fantastic scenery – Full accommodation and transfer services. This great tour will charm you with magnificent views and paths in the heart of the Savinja Alps. From Robanov kot to Korošica and Okrešelj. One of the greatest mountain trails in this area. The Savinja Alps are the south eastern outpost of the Alpine range that stretches across central Europe. It’s in this region that the beautiful Savinja River rises, right in the heart of these magnificent mountains. Our adventure is based in the Logarska Dolina Valley, Robanov kot and the south sides of the Savinian Alps with its creeks and rivers, hidden gorges, snow-capped mountains, alpine plateaus and deep valleys. It includes ascents of 2000-m peaks from the south sides. The valley of Logarska dolina extends almost to the Austrian border to the north of Slovenia and is located in the south eastern part of the Alps, an area known as the Savinja Alps. 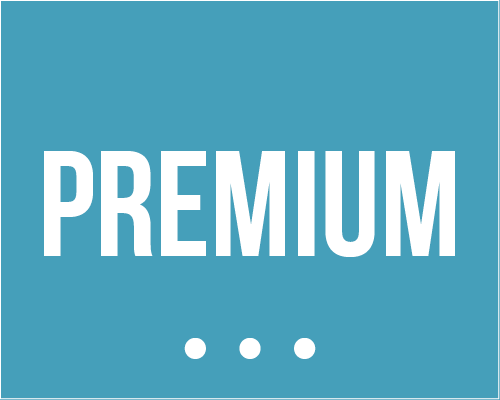 This trekking is very diverse and is intended for seasoned adventurers with previous mountain trekking experience. 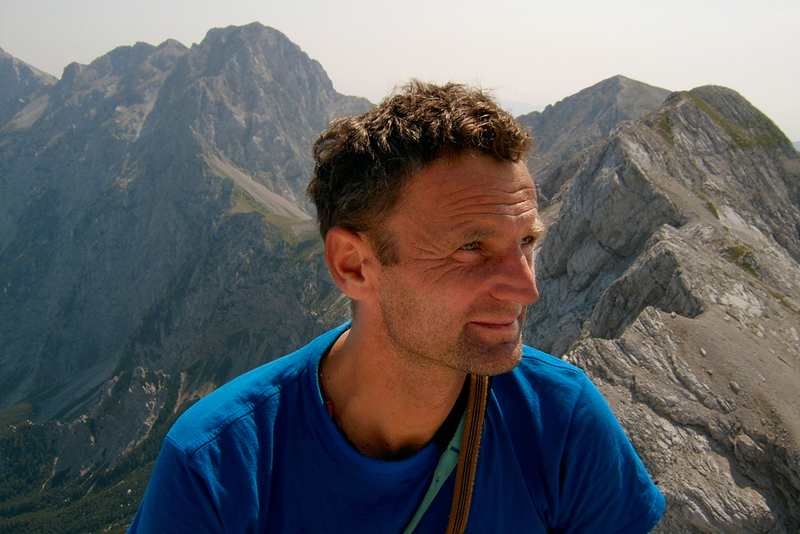 However, participants with less experience will enjoy a memorable challenge in which they’ll learn the basics of rock climbing (UIAA grade I) and explore a less-known area of the European Alps. We’ll have a go at sport climbing on boulders at Korosica, where we’ll spend a night in the mountain hut. We’ll ascend the beautiful peak of Ojstrica, before following the ridge to Planjava. 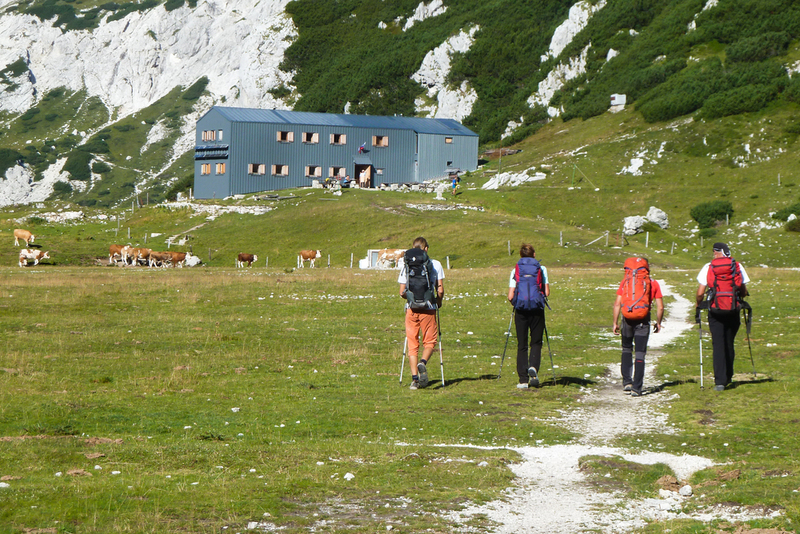 We’ll descend to the Kamniško Sedlo pass, where we’ll stay overnight in the hut. Duration: approximately 5h. Accommodation: H/B in the mountain hut. 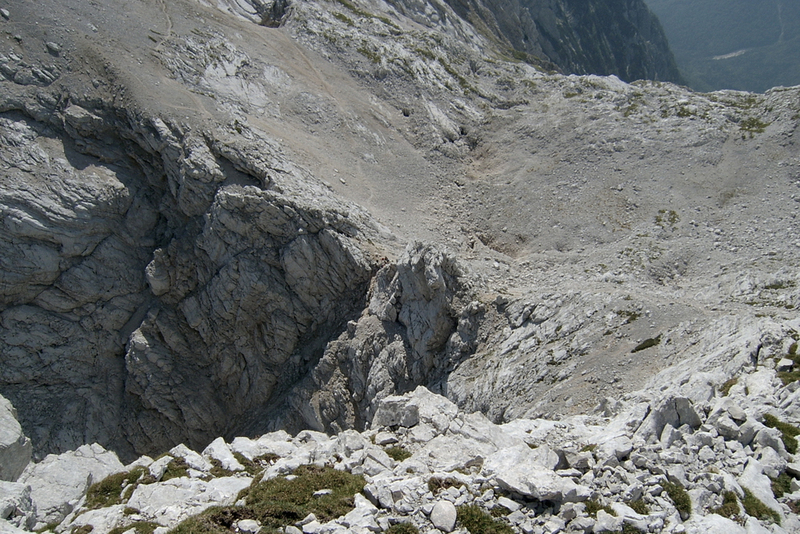 We’ll climb an easy (grade II UIAA) route to the summit of Brana. 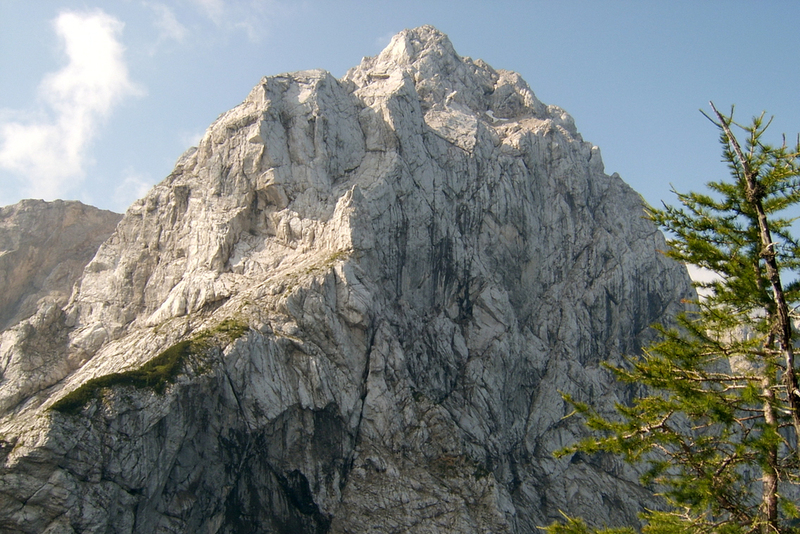 We’ll descend to the Kotliči pass and climb from there to the top of Turska gora. 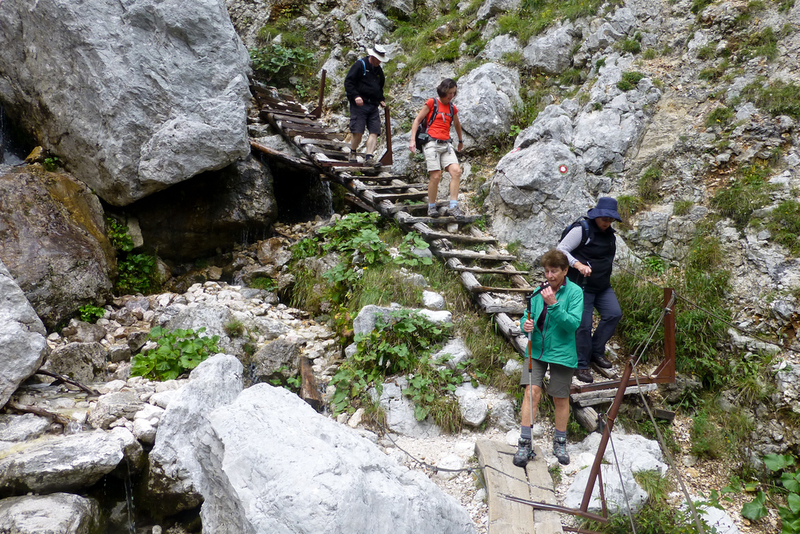 We’ll descend down a via ferrata to Okrešelj, where we’ll sleep in the mountain hut. (It’s also possible to descend from Brana directly to Okrešelj.) Duration: approximately 5h. Accommodation: H/B in the mountain hut. 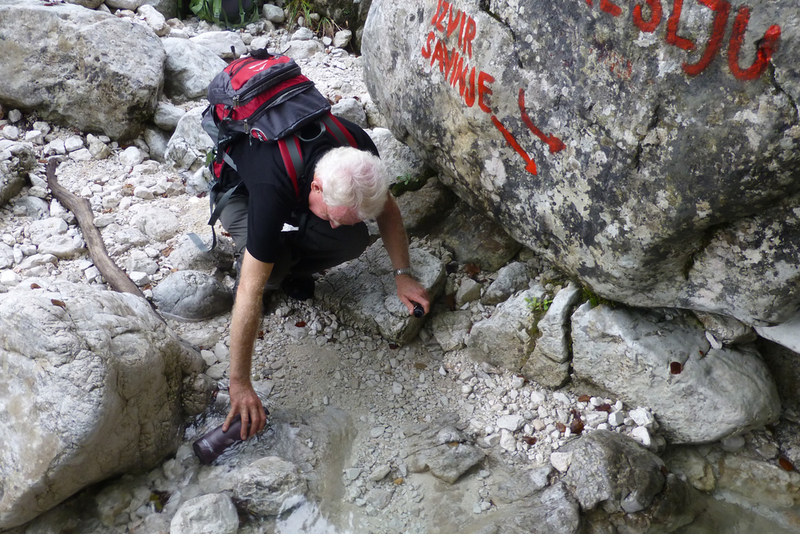 We’ll climb to the top of Mrzla gora and descend down to the Savinjsko Sedlo pass. From there, we’ll return to Okrešelj before descending all the way down to the Logarska Dolina valley, where we’ll spend another night at Hotel Pesnik. Duration: approximately 5h. Accommodation: H/B in the mountain hut. We’ll drive along a beautiful panoramic road to the village of Sveti Duh. From there, we’ll hike to the cave of Potočka zijalka (1h). We’ll return to Solčava and Hotel Plesnik at the end of the day. Duration: approximately 4h.